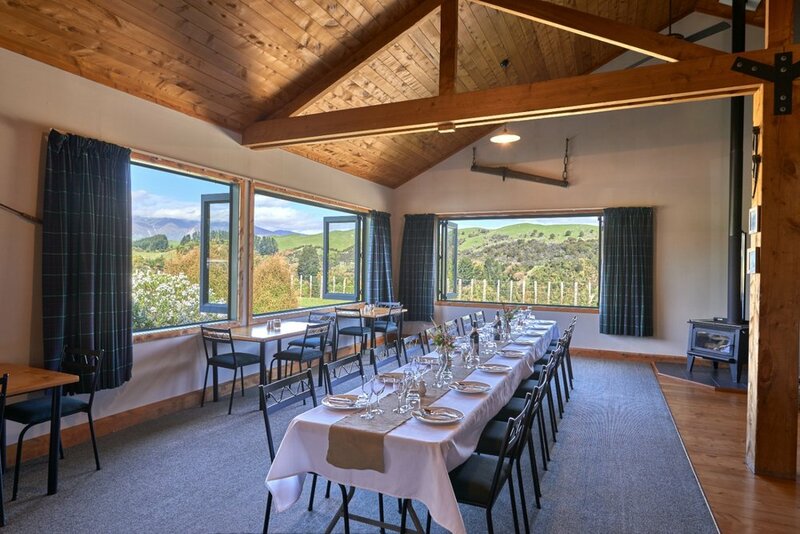 Makoura lodge is the perfect event venue for your next social function in rural Manawatu, one hours scenic drive from Palmerston North. 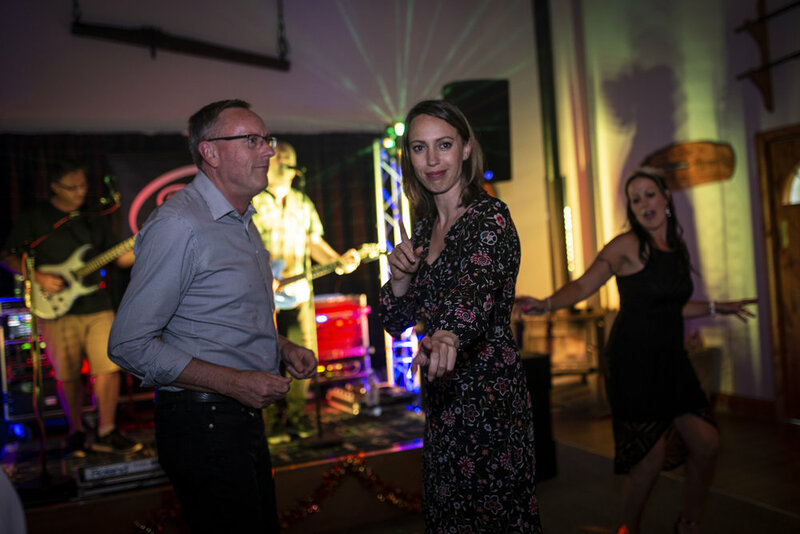 We offer: a variety of onsite activities, team building games, delicious food, friendly hosts and a great bar with your favourite beverages. Everything you require is an incredible location with world class views. I just wanted to drop you a line to thank you and your staff for a wonderful night on Saturday, we all thoroughly enjoyed ourselves. 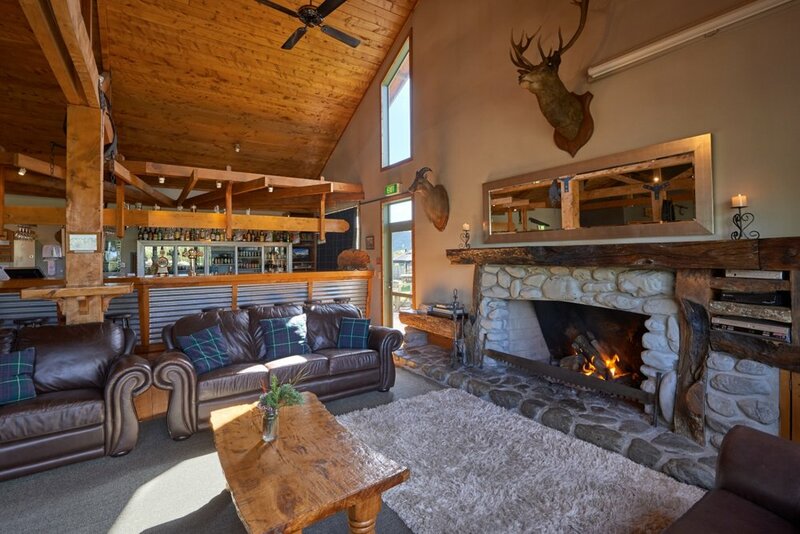 The lodge and your setting is gorgeous, it really does have the ‘wow’ factor. The food was delicious and the service second to none. Again, thank you. I have been and will be spreading the news that Makoura is the place to go! Best family get-away ever! Thank you both for such an awesome week. Everyone enjoyed themselves 100% and went home on cloud 9! It was the best family getaway we have ever had and we all thank you so much!! !